Although Janine Smith wasn’t always in the crane and rigging equipment industry, her background in sales and ability to communicate ideas with a variety of people has been a major asset to her position as vice president of Hydra-Slide. 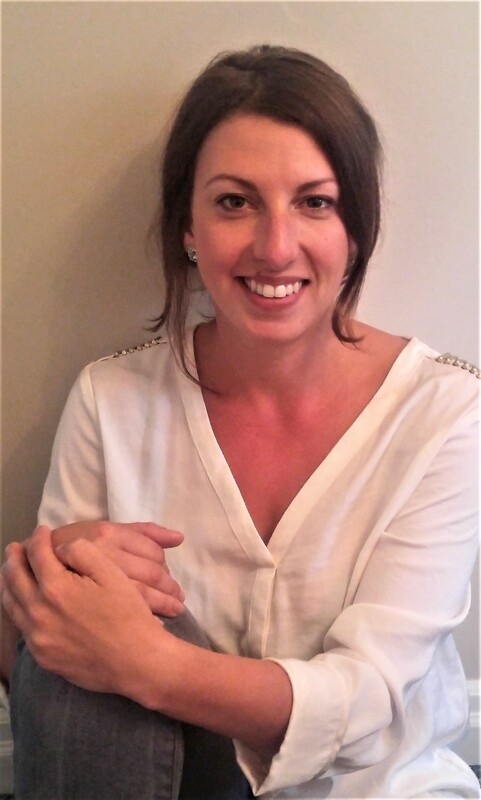 In this Five Minute interview, Smith talks about her path into the industry, challenges she has overcome, and trends in rigging equipment and moving heavy equipment. Describe the history of Hydra-Slide, and how you got your start in the rigging industry. Hydra-Slide was officially incorporated in 2011 by myself and my father, Don Mahnke, although the first skidding systems and power units that serve as our foundation were developed more than 30 years ago and have been continually evolving since then. After Don’s retirement, he was contacted by colleagues and former competitors about the skidding systems he had designed—and where they could buy them. After building some through sub-contracted shops, he realized there was a demand for this equipment, and he approached me about starting a company together. We really didn’t have any idea where it would go or what to expect at that time, but we both saw great potential in the crane and rigging, transport, port, and power utility industries. My career in the industrial world began in 2011 with Hydra-Slide, first as director of sales & marketing and then I was promoted to vice president in 2015. What business were you in before Hydra-Slide? I was working in jobs that were completely unrelated to this industry. I have a lot of different interests and skills, but I wasn’t set on a career. My education is in criminology with a minor in art history. I’ve been in social work, corrections, and sales, and my strengths are communications and working with people. I first worked part time with Hydra-Slide and kept my other jobs, but within six months of creating a website and getting out information about the company, I quit my other jobs. There was a very natural, organic demand for Hydra-Slide products. It’s not so much trying to find customers; it is more about making people aware of our brands and developing a memorable reputation. What have been some of the challenges in your career? The first challenge was learning the heavy transport and rigging equipment industry from square one. All I knew about this industry was what I had picked up at the dinner table growing up. I wanted to be knowledgeable about this equipment, the physics, mechanics, and hydraulic principles that underpin the technology, and where we fit into the industry as a whole, so I could be taken seriously as a player in this field. There are lots of father-and-son-operated businesses, but there are far fewer father and daughter teams. I do not want to be written off as someone that got a position handed to her by her father and didn’t earn it. I’ve learned the technical side of our industry by being involved in all aspects of our company, from equipment design, to the manufacturing process, to being on-site for rigging projects. Have you experienced any challenges as a woman in this industry? I haven’t personally experienced the glass ceilings as far as being a woman is concerned, and I think part of that is due to Don’s stellar reputation in the industry. The challenge for women is they need to know more than a man in a similar position because they will probably be called to task on it a little more directly. I’m an owner in the company and have been trained in the field. I know my product, and I know the customer, but sometimes when people come to our booth at a tradeshow and a man is also present, they are more likely to assume the woman is just working the booth and handing out freebies, and they will approach the the man to ask the tough questions. I think this is more just because seeing almost all men at an industrial trade show is still the norm, but this is shifting. In my career with Hydra-Slide, I have found that the men in this industry are open and accepting to women being a part of it, and are very generous with their knowledge and experiences. Because there are fewer women in this industry, one of the advantages we have is the opportunity to make ourselves more memorable. We are a minority, and instead of seeing that as a weakness or disadvantage, we should be seizing that opportunity to prove ourselves, to be remembered, and to earn the respect of our male colleagues by learning the business better than anyone else. What are some of the trends you are seeing in the industrial market? The trend for quite a while has been that because the quality and efficiency of manufacturing is typically higher at a plant than field assembly of components, many items that are typically skidded or handled by crane, such as transformers or generators, are getting bigger and heavier. More transformers are being moved fully dressed and within live plant operations. It’s also more often the case that these units require rotation during movement. This all makes conventional transloading and transportation of these units more complicated. Unlike a crane or gantry, a slide system is not affected by what it is moving, what the footprint of the piece is, or where the center of gravity lies, as long as the total capacity of the system isn’t exceeded. It makes a slide system extremely versatile as an investment. We are also seeing smaller companies expanding their services. A trucking company can expand its operations to include turn-key projects with a relatively small financial investment and minimal personnel. It’s leveling the playing field for smaller contractors who want to compete with bigger operators. Although some larger companies can design and build their own systems, smaller companies, such as those in trucking, logistics, or power plants, want to do their own maintenance. They don’t have in-house engineering or the desire to design something from scratch. We’ve already taken the guess work out of for them. That’s our main focus: Targeting companies that don’t want to or can’t build their own. 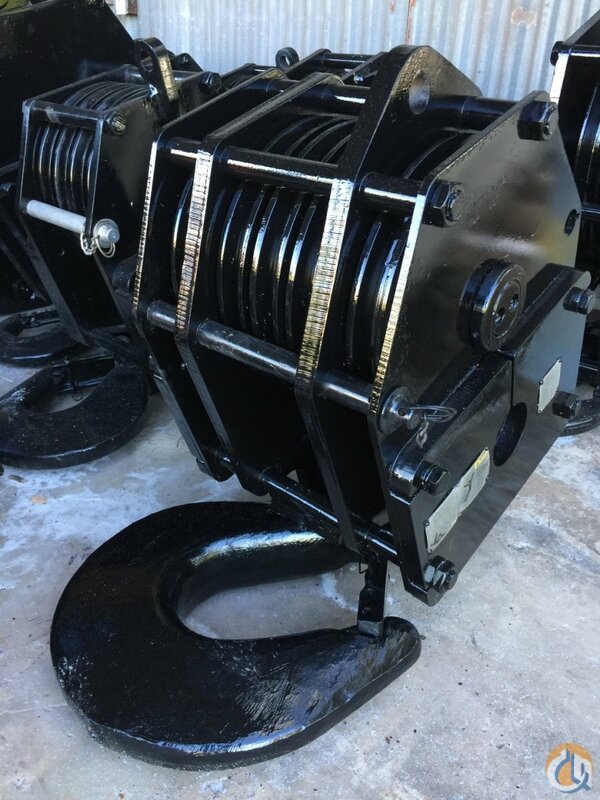 Off-the-shelf skidding systems and rigging equipment have not been readily available in some of the developing parts of the world, so we also see an opportunity to supply a global market demand. For example, we have quite a few clients in Africa and other developing countries, where our systems are replacing archaic methods of moving these items, like rollers or moving items using manpower in very unsafe ways. How do crane companies work with Hydra-Slide? 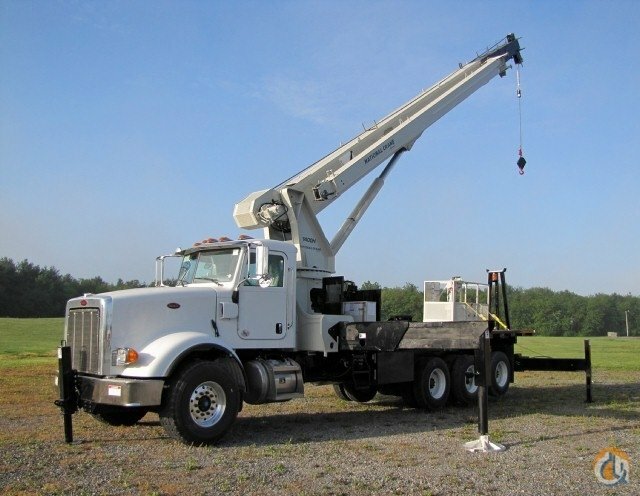 Crane companies are big part of our customer base. 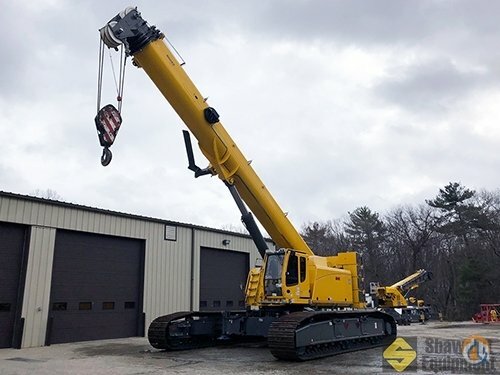 Cranes are completely necessary, and a slide system won’t replace the use of a crane, but there are times when there is no overhead access or footprint for the crane, the right crane isn’t available, or it is too expensive to mobilize. 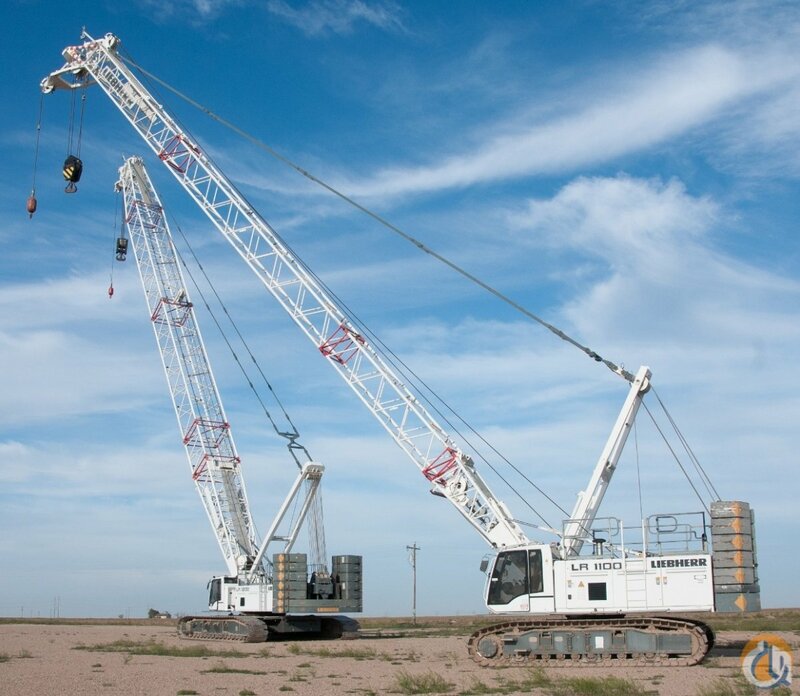 Crane companies then will use a slide system. What are some rigging equipment trends, and how is Hydra-Slide keeping up? We see an increased demand for fully engineered products that are proven to be safe, that come with stamped drawings, capacity charts, and all the necessary certifications. 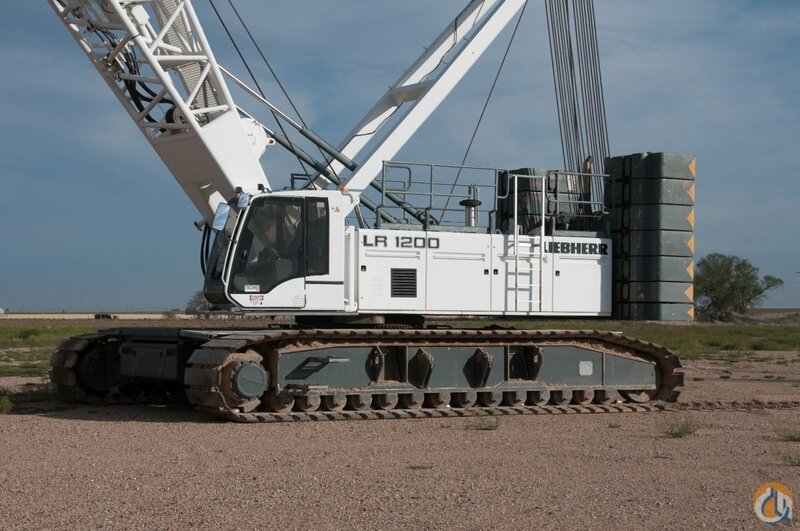 Many contractors see the vantage of investing in equipment that’s been fully tested and proven. We even keep all of our technical information on our website, so clients can log in remotely to access any information they need when a safety inspector shows up on site. We also see a trend towards implementing the most compact, efficient equipment possible. 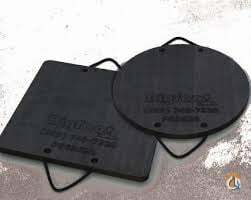 Our Low Profile skidding systems have a high push capacity while being hand-portable, and they require little heavy equipment for mobilization. This is key in areas with little infrastructure or live working environments where there is minimal space and clearance to operate. All of our systems are also modular, so clients can order a la carte for their job requirements with the potential for future further add-ons to their system. Ultimately, our capacity to engineer custom products, and our training services, has expanded in response to customer demand for these services. What are some of the future goals for the company? 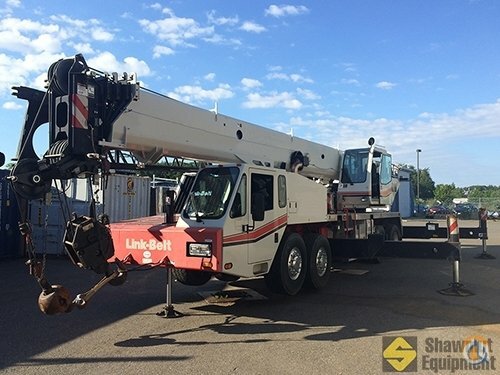 Our goal is to be able to outfit an entire rigging department with all the equipment they need to complete a jack-and-slide project, including custom-built components when a unique challenge arises. We also remain focused on sending equipment that is safe, user-friendly, and adaptable to different projects. If there are special requirements, we will custom-build components or offer alternative solutions to a customer’s challenge. One of the best parts of my job is being able to work with client on a special requirement and watch that concept through all the stages, from initial sketch to field operation. Because we are a small company we are highly adaptable, and our R&D isn’t bogged down by bureaucracy. Our goal is to stay small enough to maintain the personal relationships we have with clients and large enough to meet the demands of the global industry, all while staying true to our simple philosophy that you earn success by being honest, treating people well and operating with integrity.